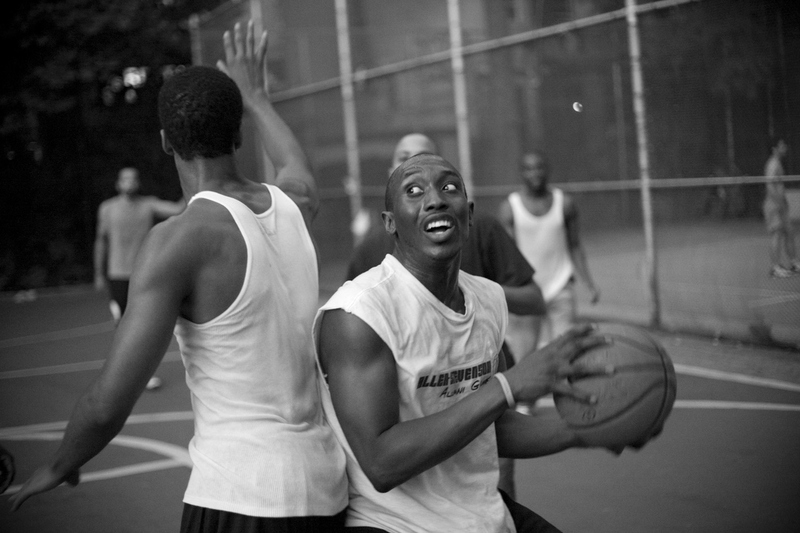 In September 2009 I was invited on a scholarship to take part in the David Turnley Photography Workshops. 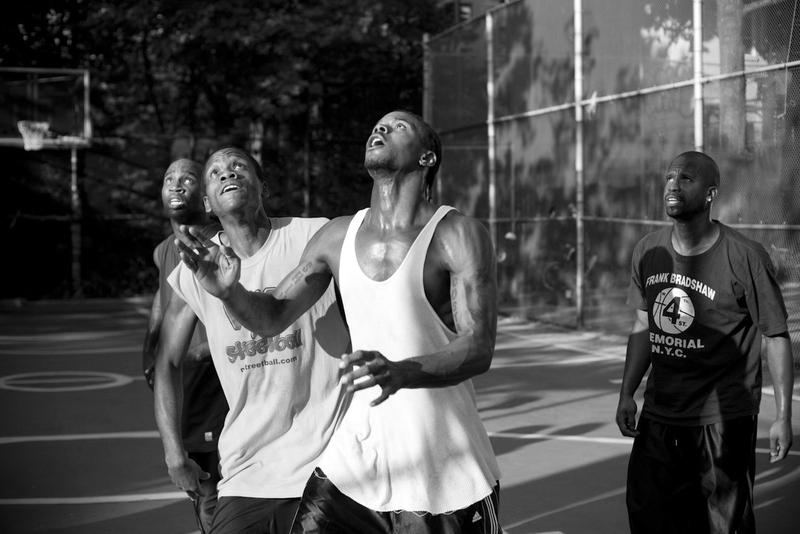 I was assigned to photograph at the famous West 4th Street courts in Manhattan’s west village. 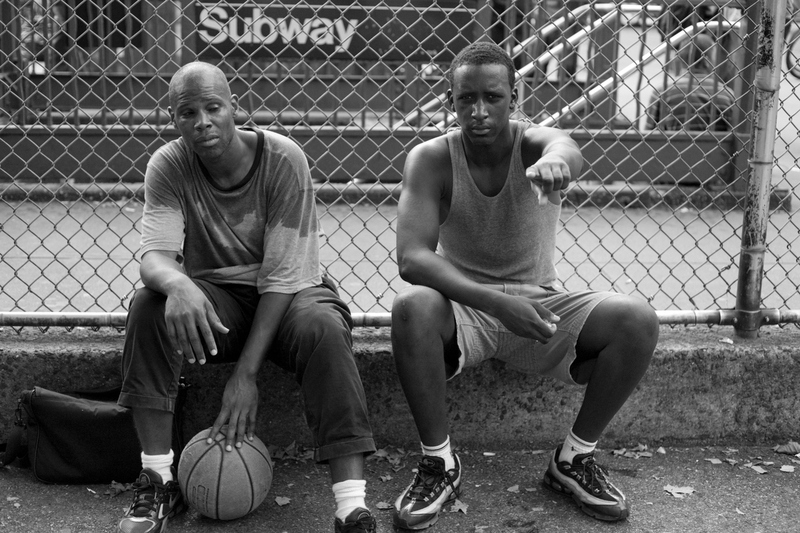 There I met dedicated ballers of diverse personalities who played their hearts out daily and New Yorkers and tourists alike, who on their way somewhere who would stop to watch a few minutes, or a full game. 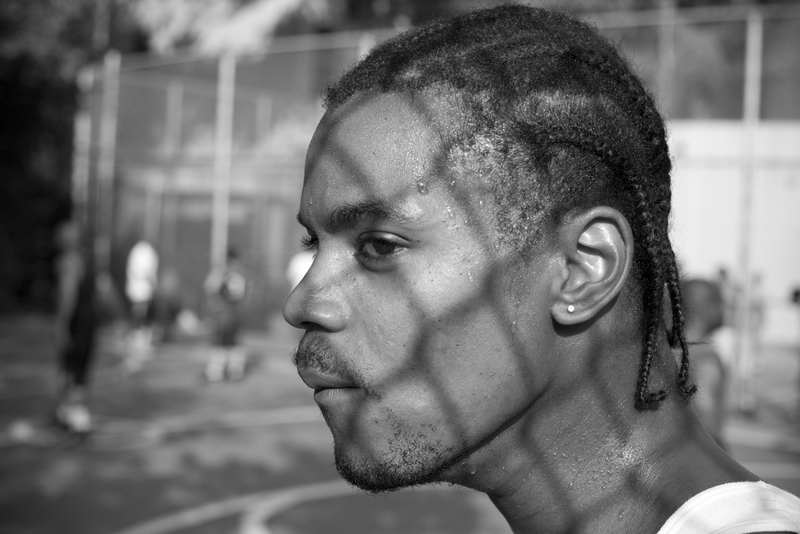 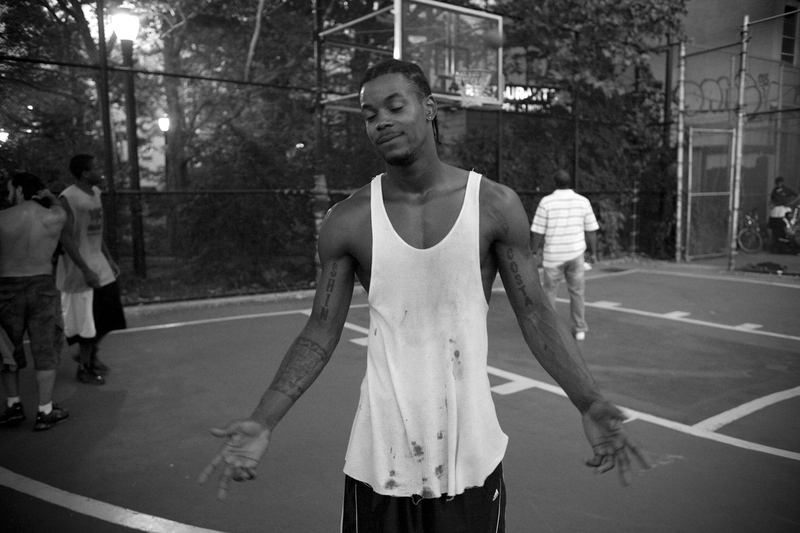 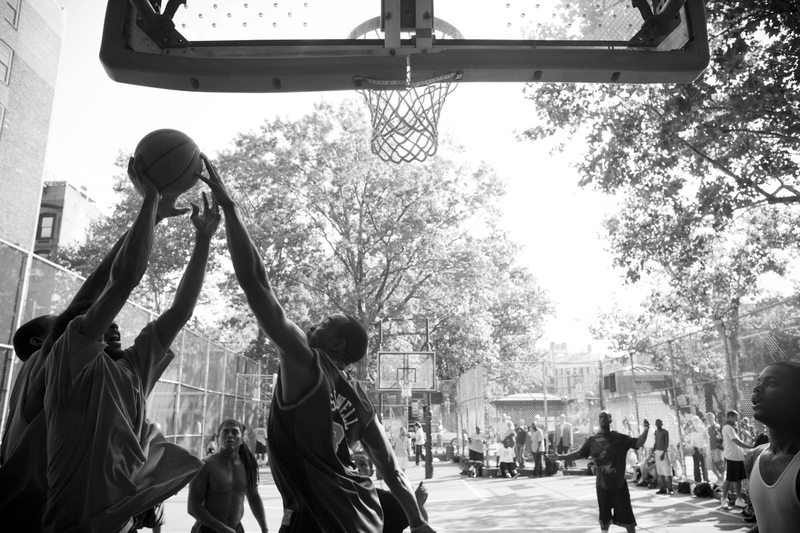 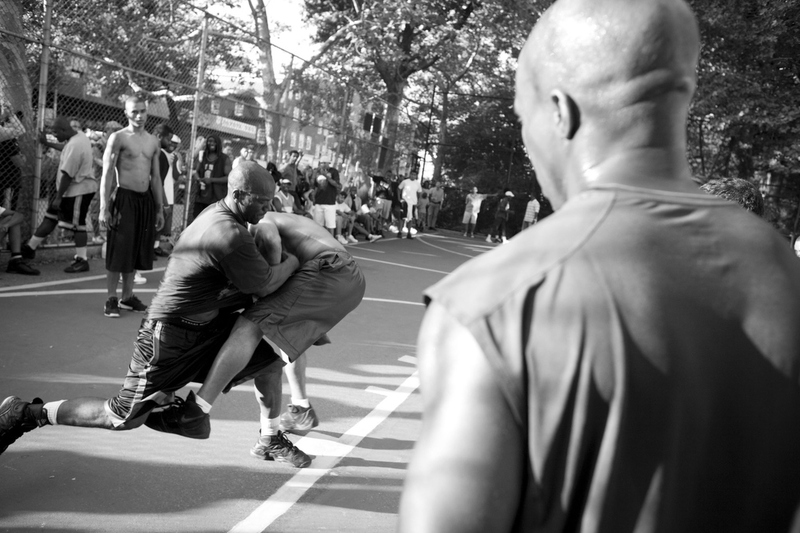 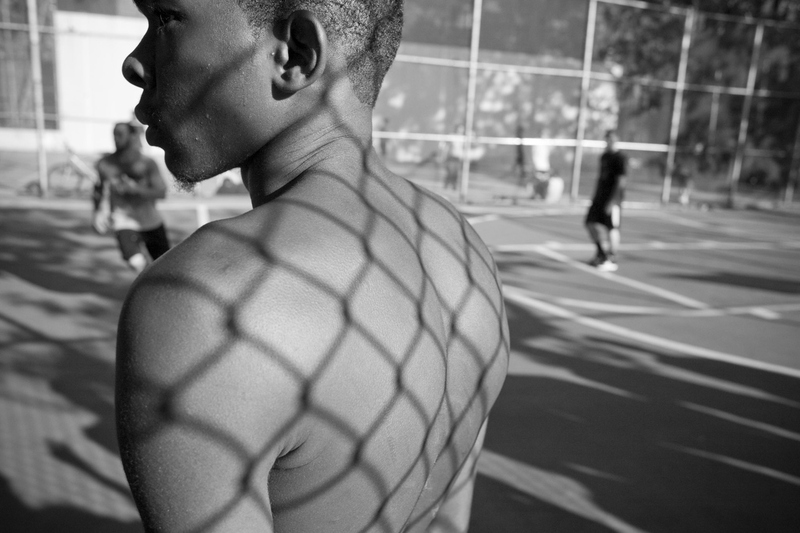 Basketball game, West 4th Street Courts. 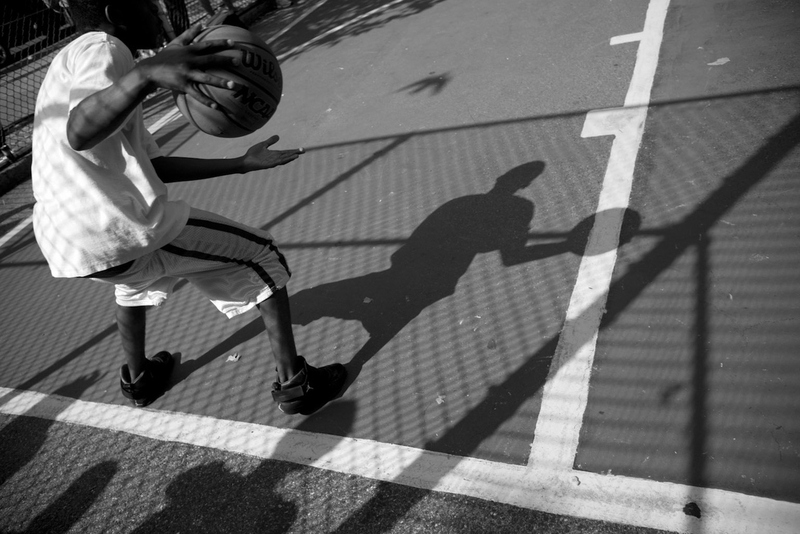 Shadow play, West 4th Street Courts. 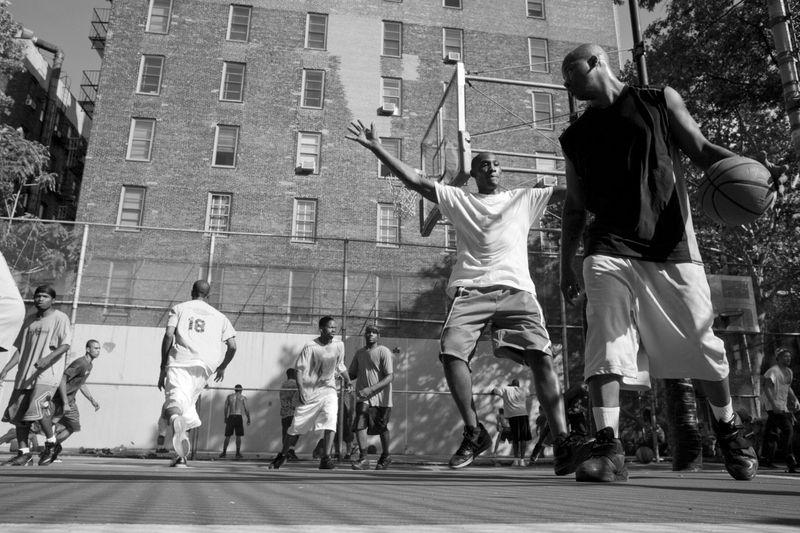 King of the Court West 4th Street Courts. 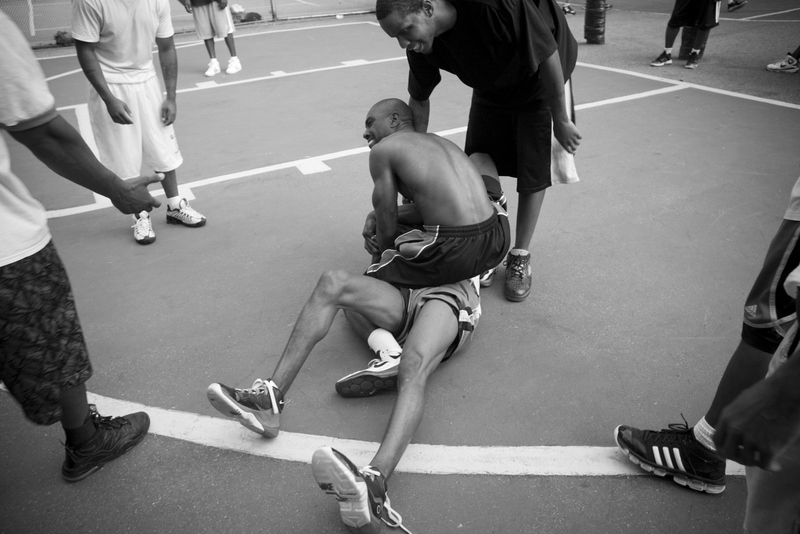 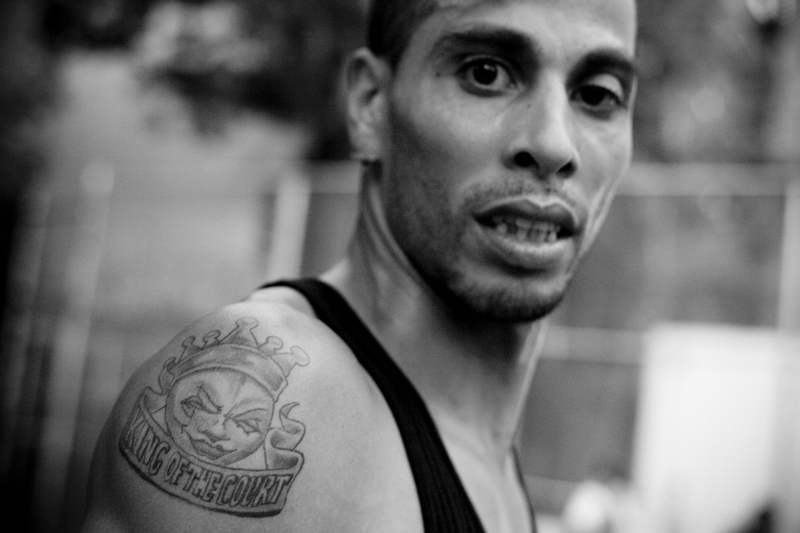 “Coach”, West 4th Street Courts. 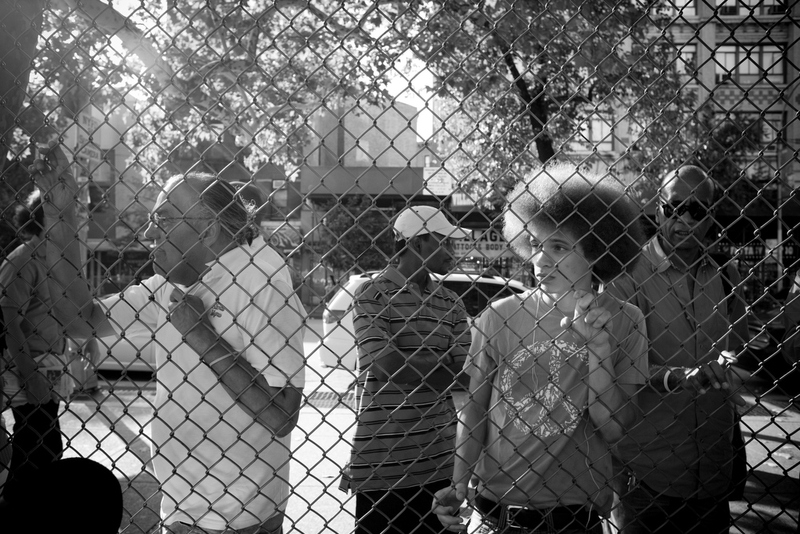 Spectators, late afternoon, basketball game, West 4th Street Courts.